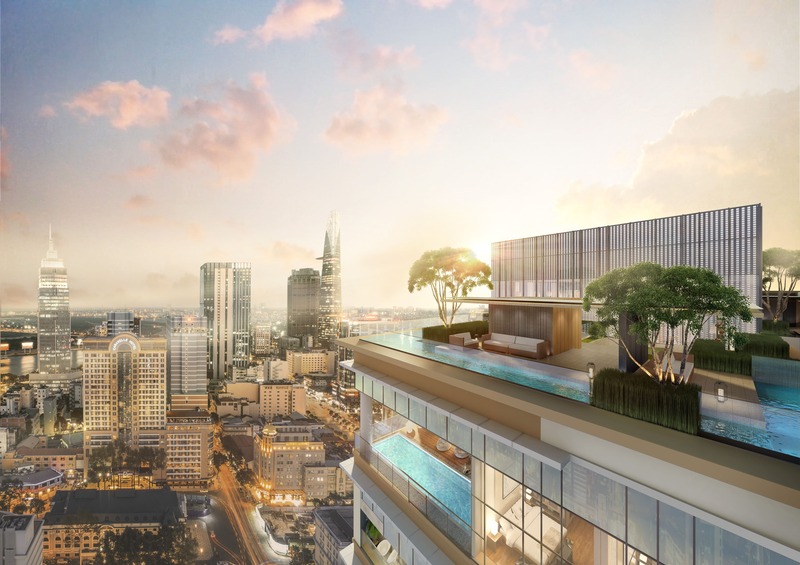 Real Estate professionals and expats in Vietnam offer advice about renting and buying homes in cities and towns in Vietnam. 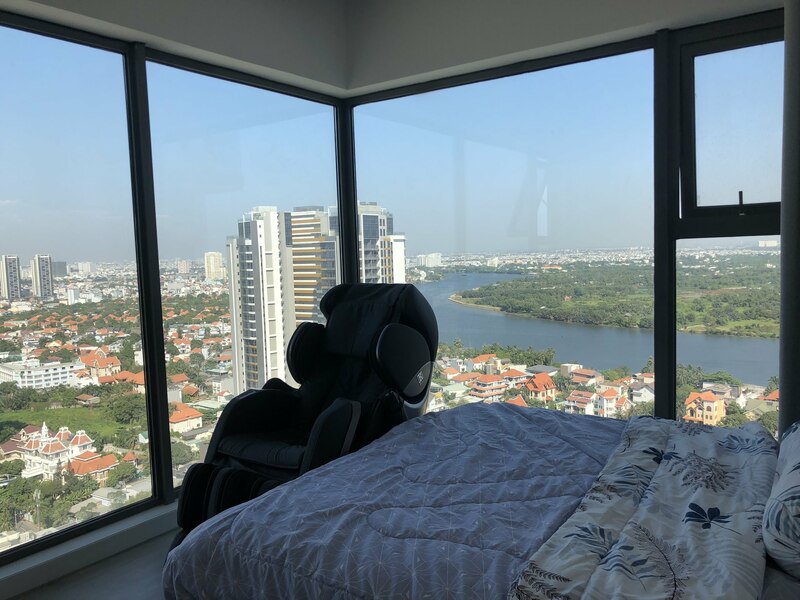 Topics covered include the rental and buying process in Vietnam, popular areas, documents needed, budgets, rental and purchase agreements, precautions foreigners should take and more. Scenic Valley. This lovely ground floor corner apartment is within a secure, friendly private complex, with two beautiful swimming pools, one suitable for small children. Private and secure basement parking space. Next to a golf course, the apartment includes 2 bedrooms, 2 bathrooms with showers, a kitchen with an electric oven, a cooktop, a microwave and a large fridge, as well as an electric kettle. Sailing Tower apartment for rent in District 1 area of 110.35m2. 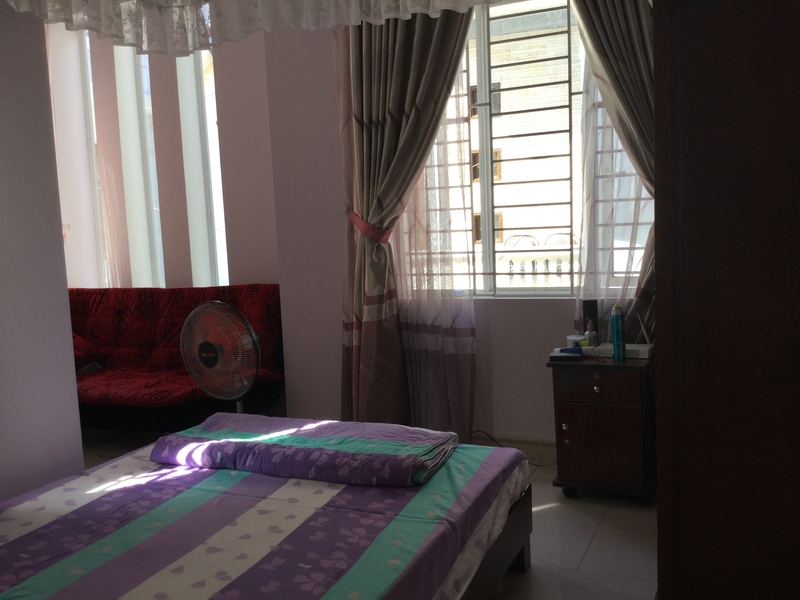 Includes 3 bedrooms, 2 bathrooms, living room, dining room, balcony, kitchen. 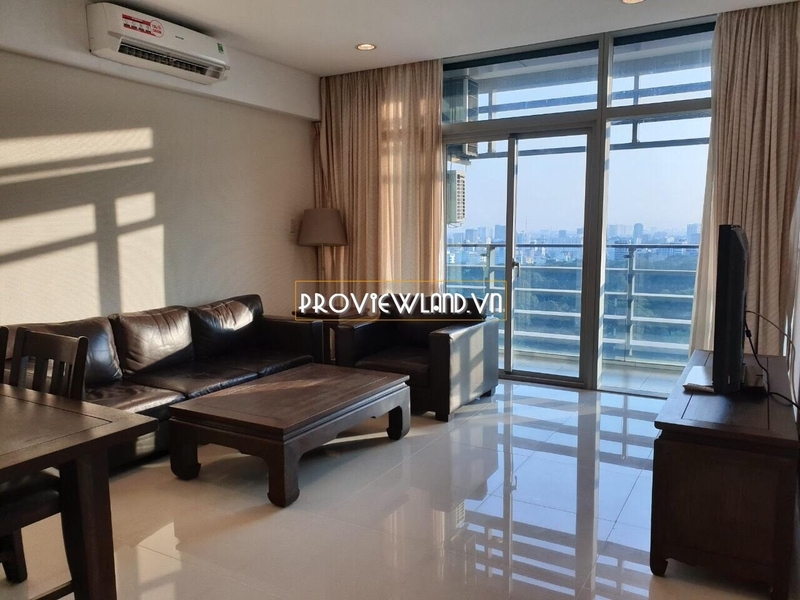 Penthouse apartment in Central Garden District 1 for rent. 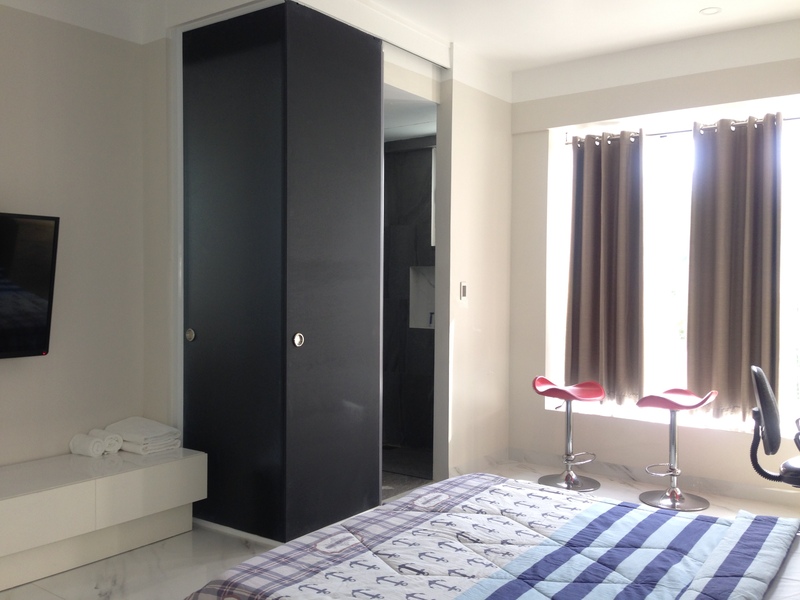 Including 2 floors, 2 bedrooms, 3 WCs, living room, dining room, kitchen. 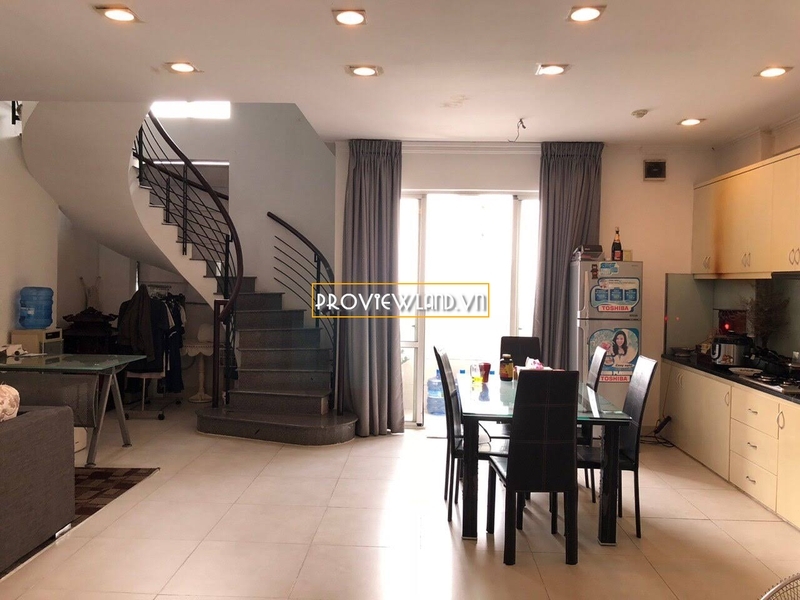 Gateway Thao Dien Block Madison apartment for rent, includes 4 bedrooms, 3 bathrooms, living room, dining room, kitchen, … with a total area of 142m2.